Your backyard is an extension of your home, and you want it to be just as comfortable as your living room or family room. You spent hours picking out furniture, decor, and other items for your yard, so why not take as much time choosing the perfect outdoor lighting? The right lighting can make your outdoor seating area warm and inviting, and you’ll love hanging out with your family or entertaining guests as often as you can. 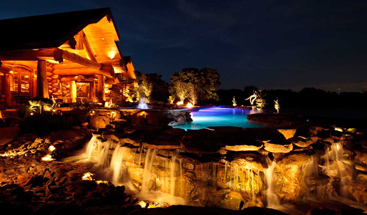 At Passion Lighting in Grapevine, we’re proud to help the Dallas-Fort Worth (DFW) area find new landscape lighting. You most likely have a preference when it comes to your outdoor lights, and we can help you find the fixture styles that fit that preference. You might want to create a classic country feel in your backyard, or make the outdoor area feel like an oasis, but whatever the case may be, setting the right ambience is key. 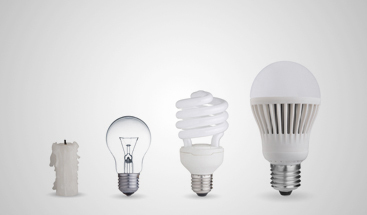 We can help you find the lights that capture exactly what you want. Another important aspect of outdoor and landscape lighting is providing safety and security. You want to be able to see as you walk from the house to the fire pit or seating area, and pathway and garden lights will provide adequate illumination. Outdoor lanterns and motion sensor lights will also let you know when someone or something approaches the house after sunset. We want you to feel safe and secure in your home, no matter what time of day or night it is. 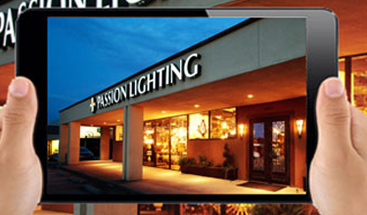 If you’re shopping for new outdoor lighting, come to Passion Lighting in Grapevine today. We’re proud to serve DFW, and love nothing more than helping homeowners find the perfect lights!